Godfreys stocks all the top vacuum cleaner brands, including Hoover, Miele, Vax, Sauber, Electrolux, Bissell,Wertheim, Pullman, Numatic and more. Browse our full range of vacuum cleaners below, and receive free delivery on all online orders over $99! If you want to get more bang for your buck when it comes to cleaning equipment, Godfreys stocks the best vacuum cleaner brands. As the vacuum and cleaning experts, we aim to provide our customers with the most reliable vacuums on the market. This means you’ll always have a wide range of quality makes and models to choose from when visiting Godfreys, either in store or online. Not sure what type of vacuum cleaner to invest in? Different brands tend to specialise in different areas of the cleaning process, so it really depends on your individual needs. Miele designs excellent bagged vacuum cleaners, Hoover has a great range of bagless models, Electrolux specialises in stick vacuums, and Black & Decker produces some of the best handvacs in the industry. 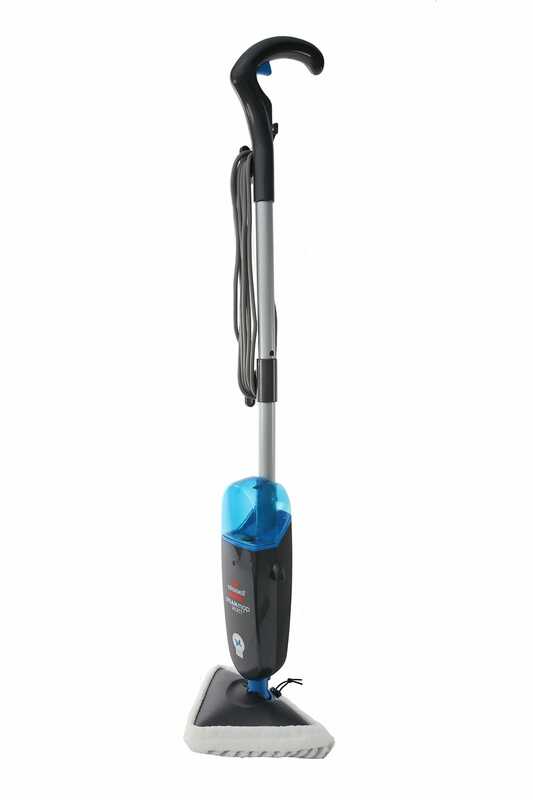 Bissell has a top-quality range of carpet shampooers and bagless vacuums, Pullman make durable commercial and industrial vacuum cleaners, and Numatic offers the popular Henry vacuum cleaner range. We’re still not done! 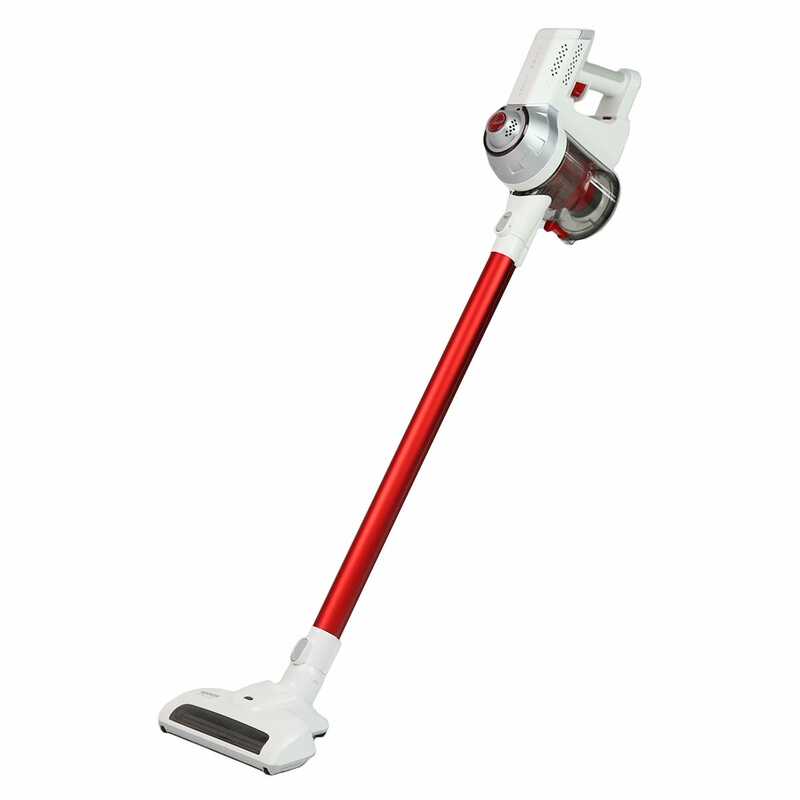 Vax has a great range of bagless vacuum cleaners with long-lasting suction power, and Home Hero is an entry-level vacuum brand with products that are generally suited to smaller cleaning tasks around the home. It’s understandable if you’re feeling a little overwhelmed by all these options, but don’t worry – we’ll help you find the best vacuum brand for all your floor maintenance requirements. Godfreys also stocks other top vacuum brands from time to time, so visit your nearest Godfreys store to see our complete range. We also offer free shipping on orders over $99 to anywhere in Australia, so you can shop online without worrying about the cost of freight. Find all the best vacuum cleaner brands and more at Godfreys! Check out our range online or in store today.